Our no-cost consultation process starts with you. We would love to hear as much as possible about your space and your needs for the renovated space. 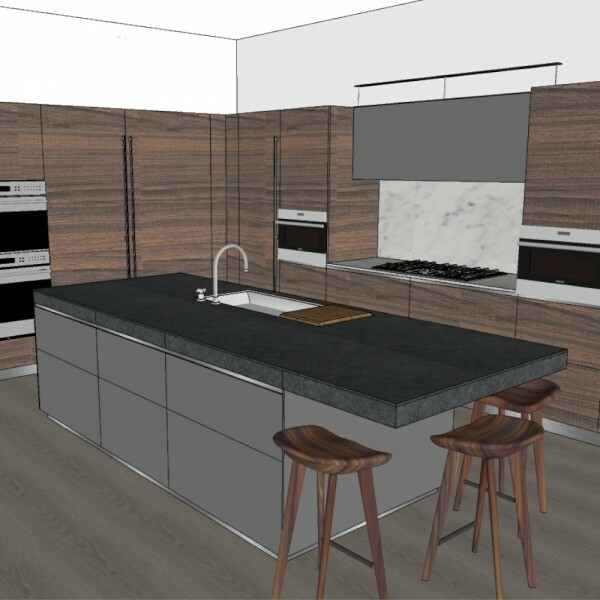 Your cooking habits, storage needs, appliance choices, and finish preferences are all considerations that will inform a preliminary conceptual design package. 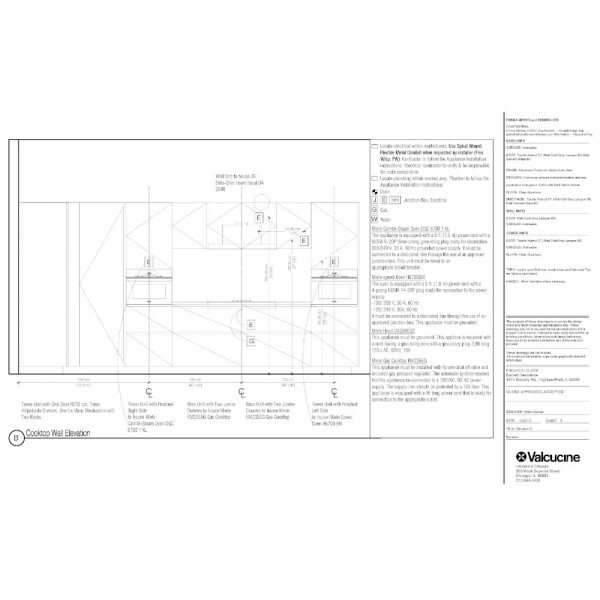 The package will help you visualize what is possible for your new kitchen. The design package will include a 3D rendering, finish samples, elevation drawings and a price estimate. 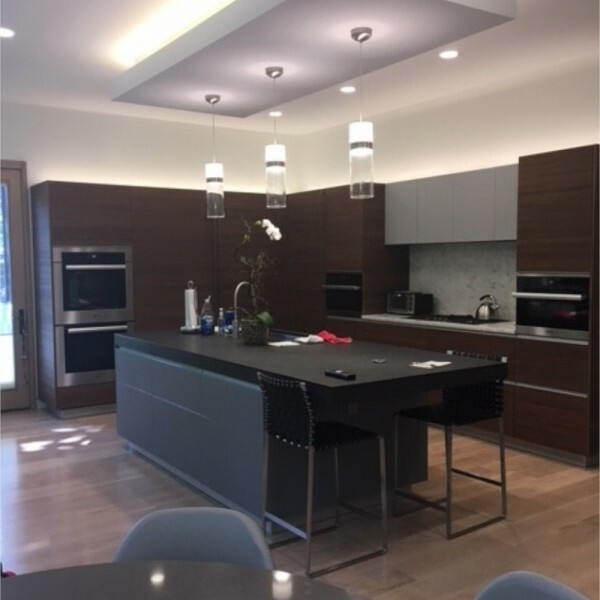 Our clients ask for a personalized project design because they love the conceptual design and want a kitchen from Valcucine Chicago. During this phase we measure your space, noting utility locations and any physical constraints. 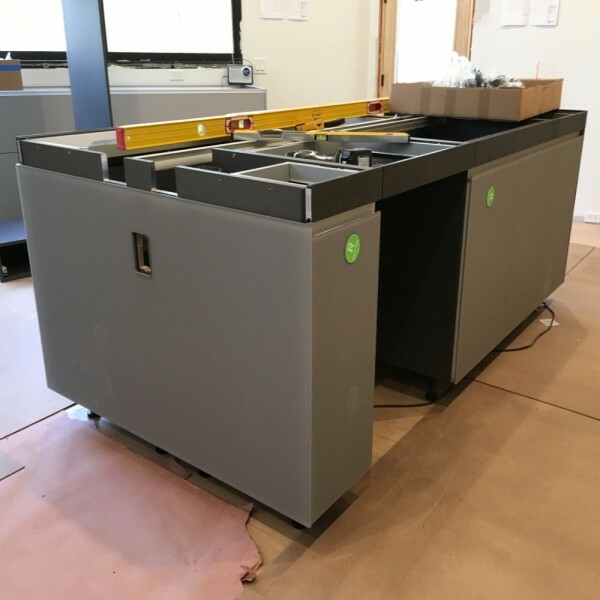 We use the exact dimensions to establish final cabinetry dimensions, and add finishes, interior components, and appliances to complete the design. We work with you until we meet all your design objectives. For a small retainer, you will receive a complete design package including technical drawings. Once you approve the design, agree on the price, and submit a deposit, we start the ordering process, make arrangements for shipping from Europe, U.S. customs approval, storage if necessary, and planning for installation. We will work with your contractors to make sure that your space is ready for installation. Once installation is complete, we advise you about registering for the 10 year warranty and how best to enjoy your new kitchen. Bon appetite!